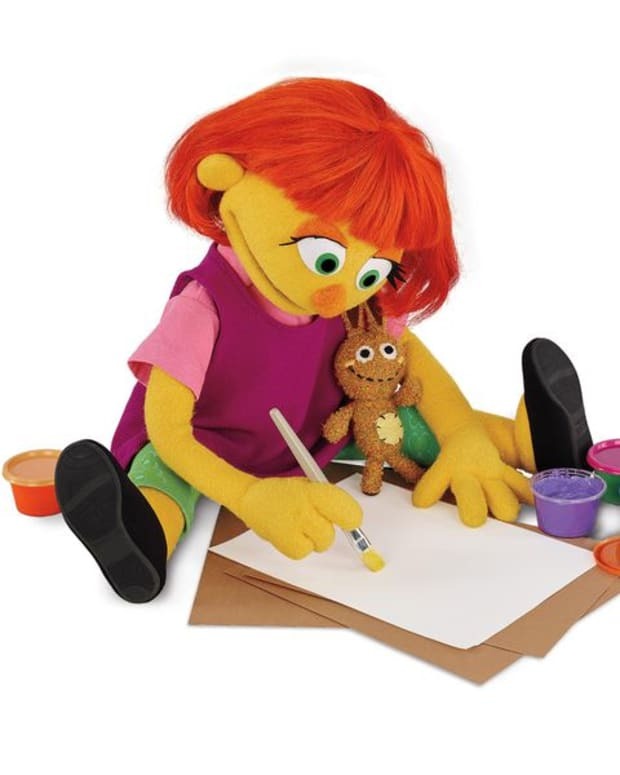 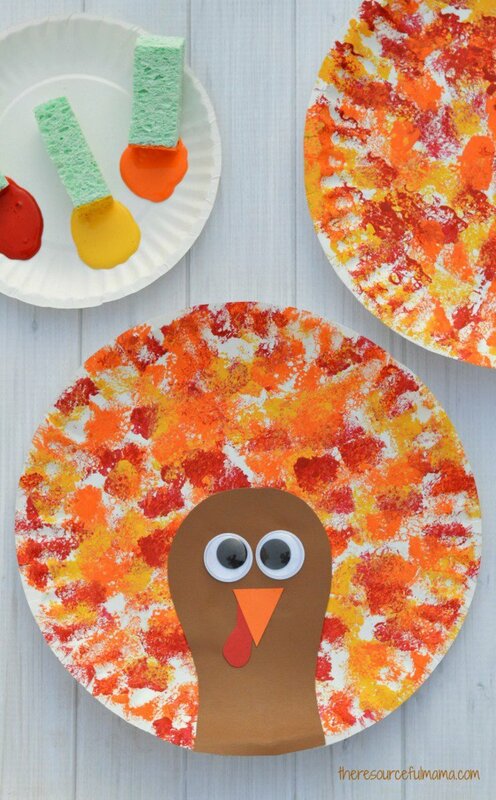 Keep the kids entertained while you prep for Thanksgiving dinner. 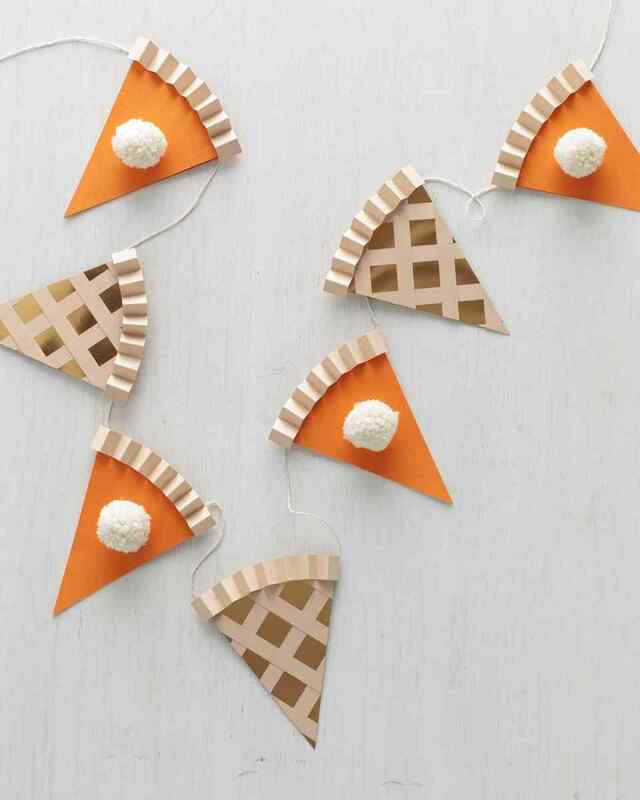 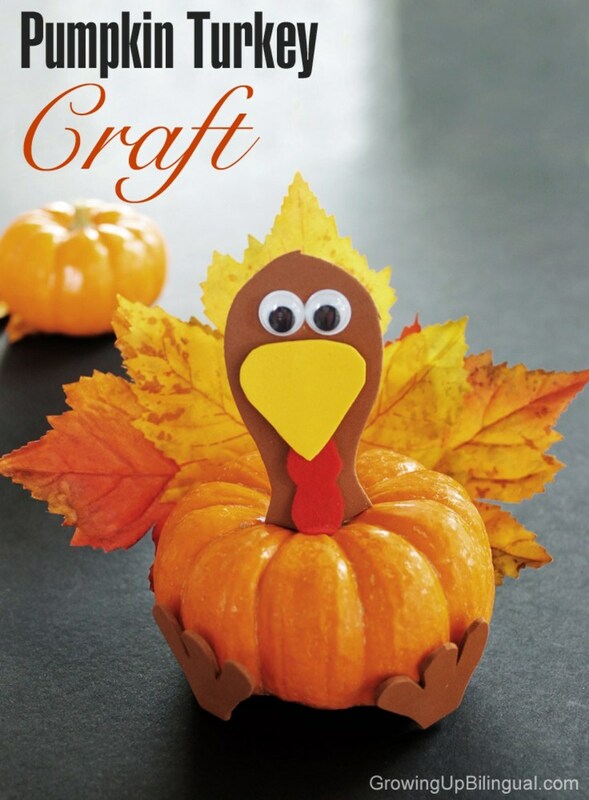 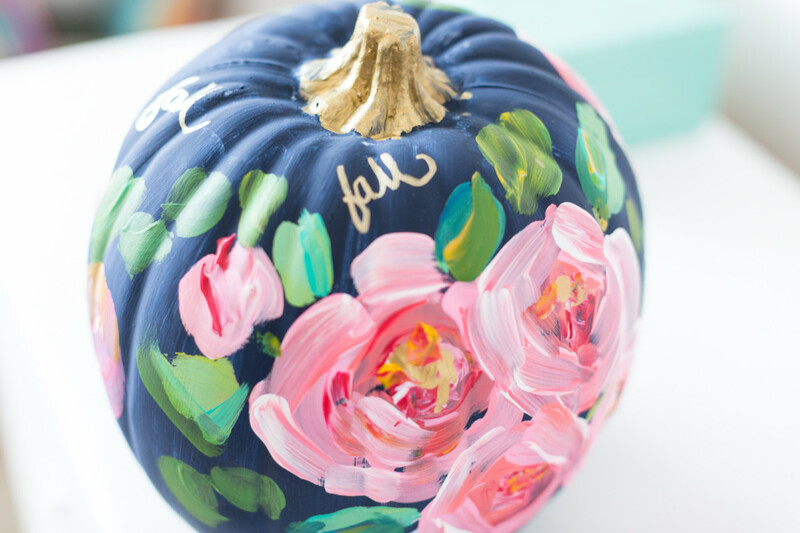 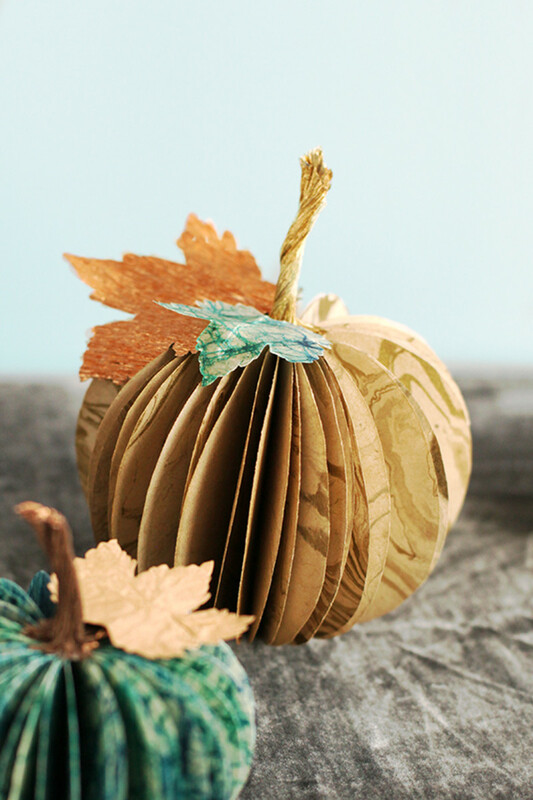 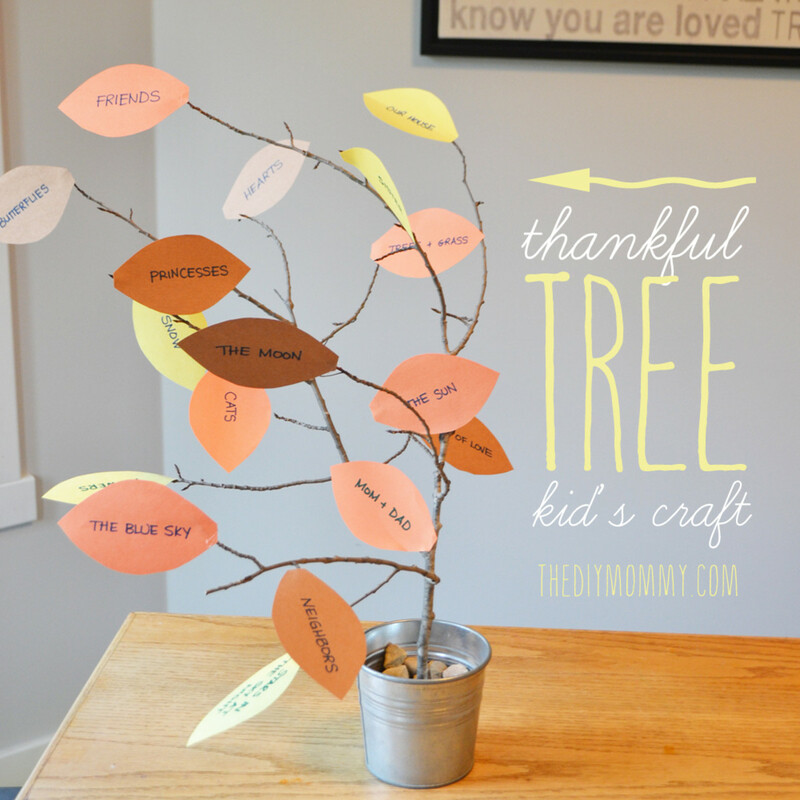 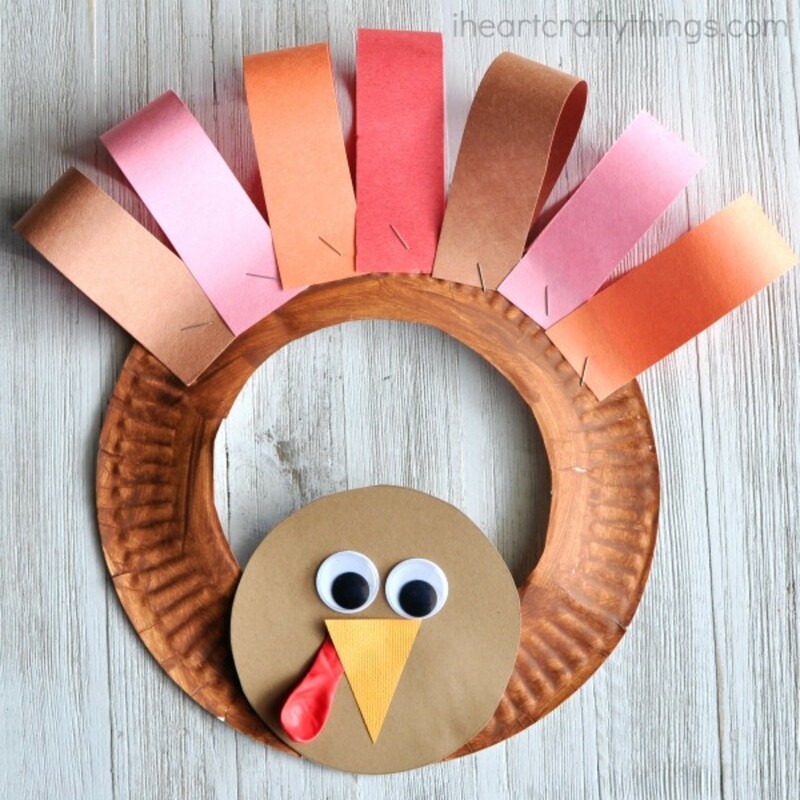 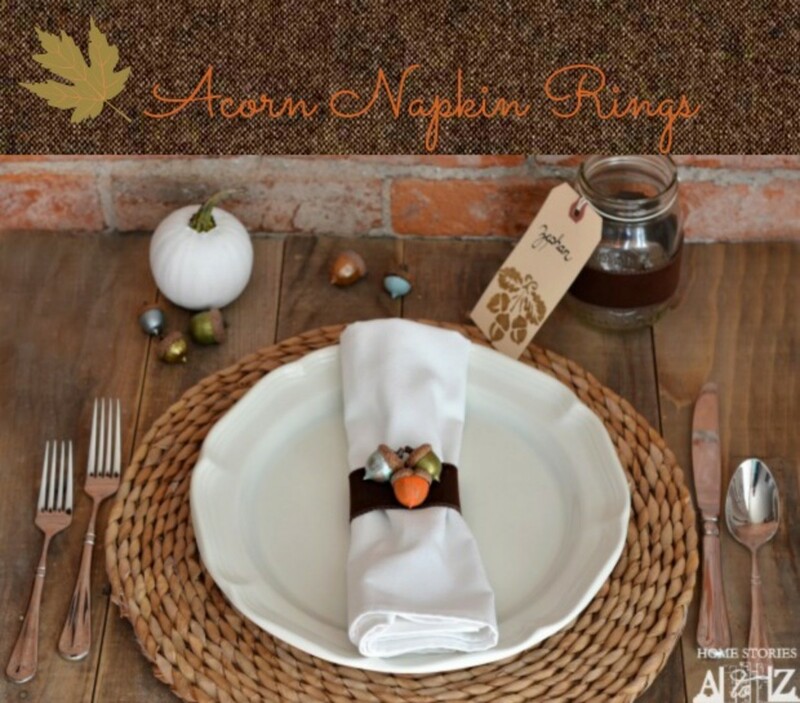 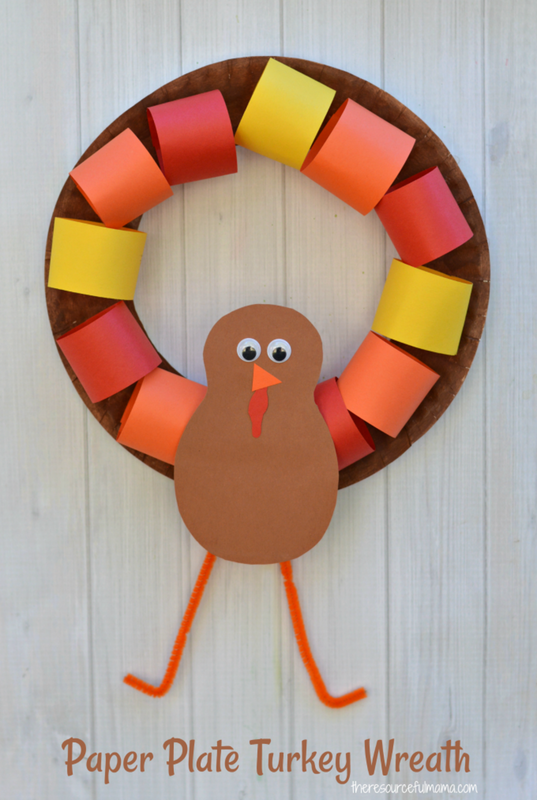 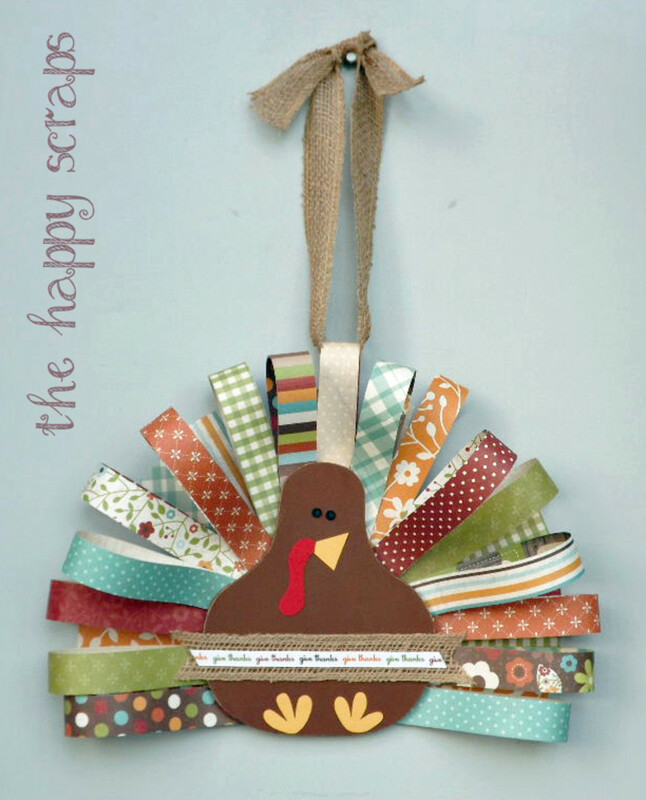 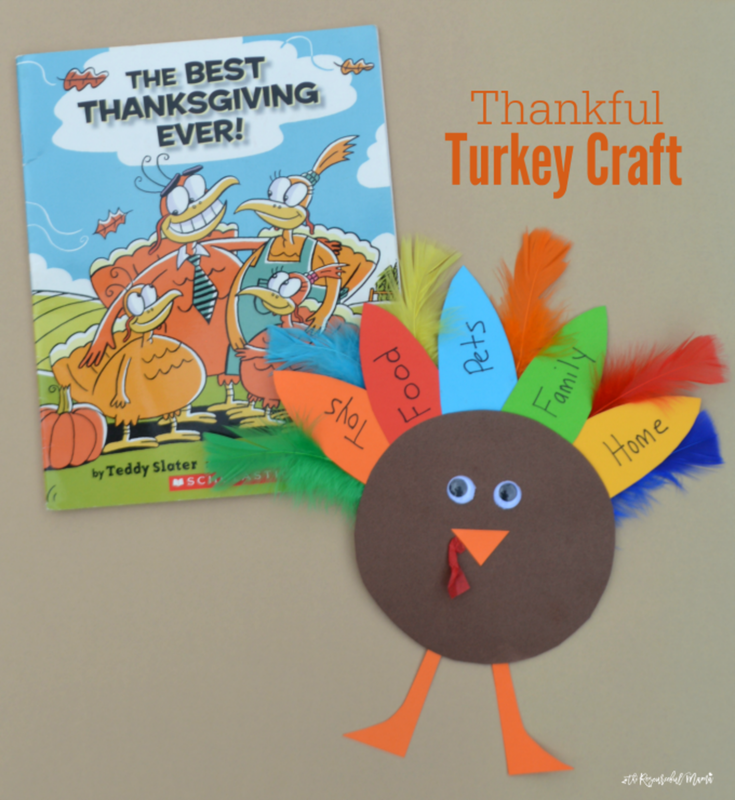 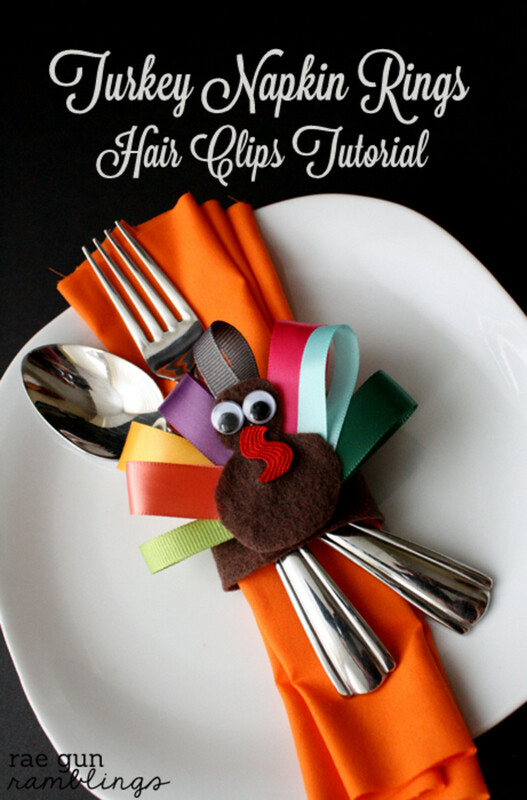 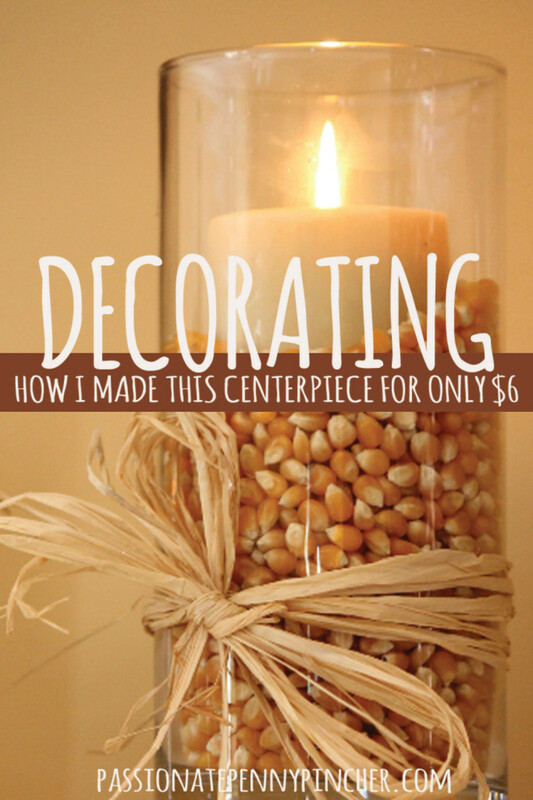 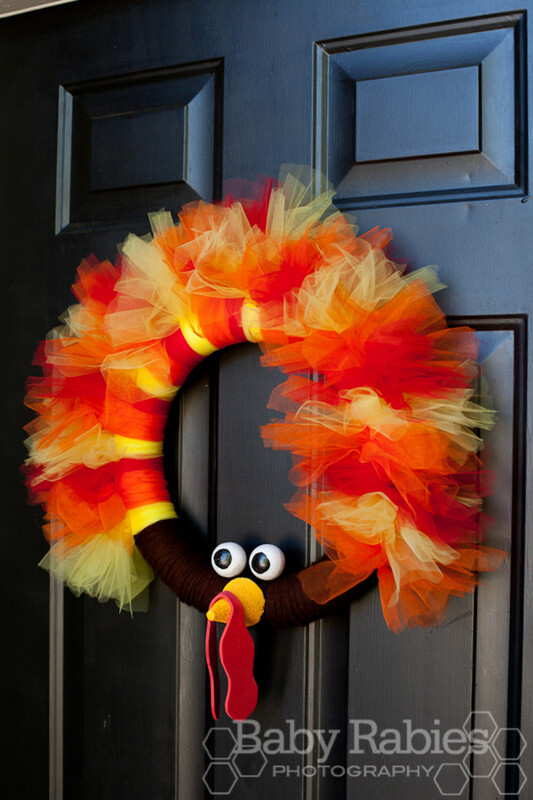 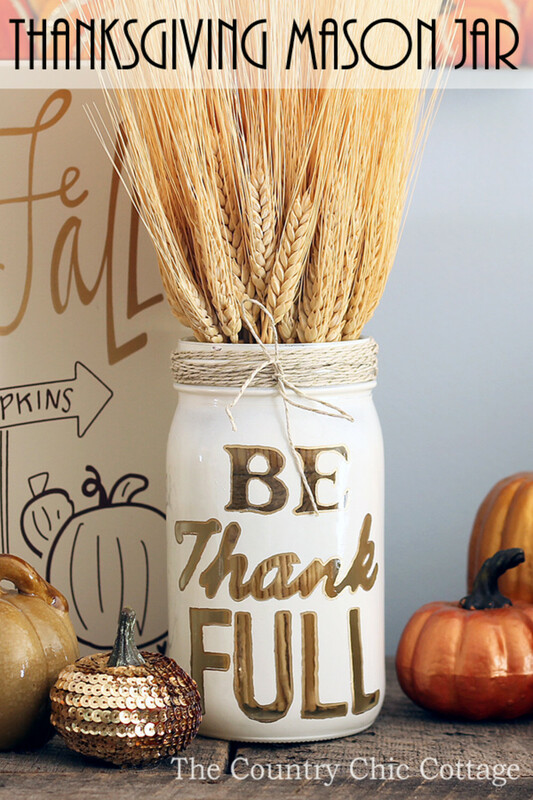 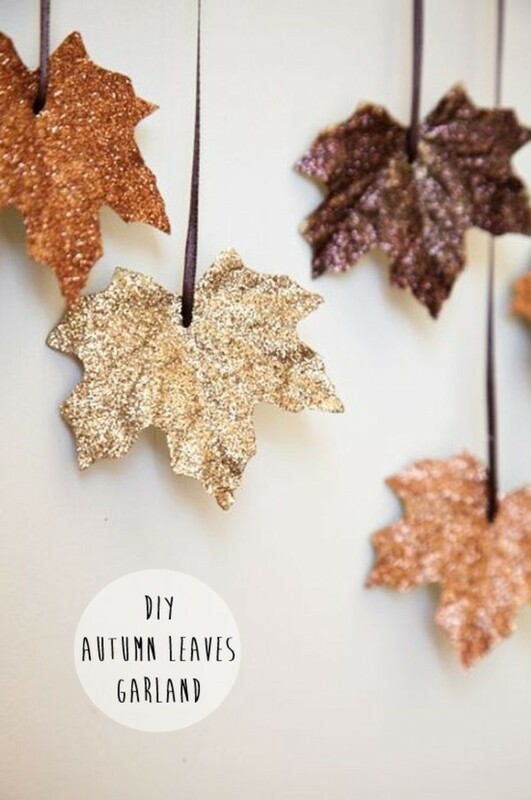 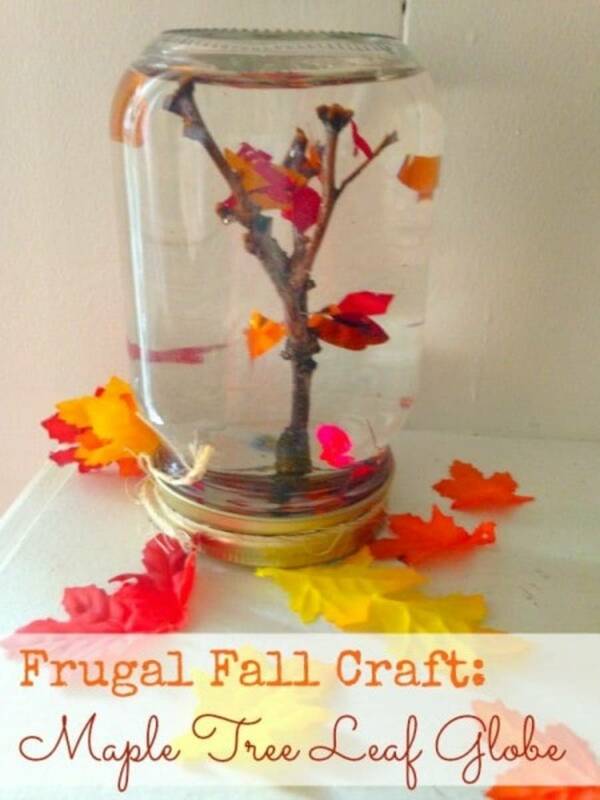 These crafts are the perfect way to decorate your home for Thanksgiving, or even keep your kids entertained while you put together Thanksgiving dinner. 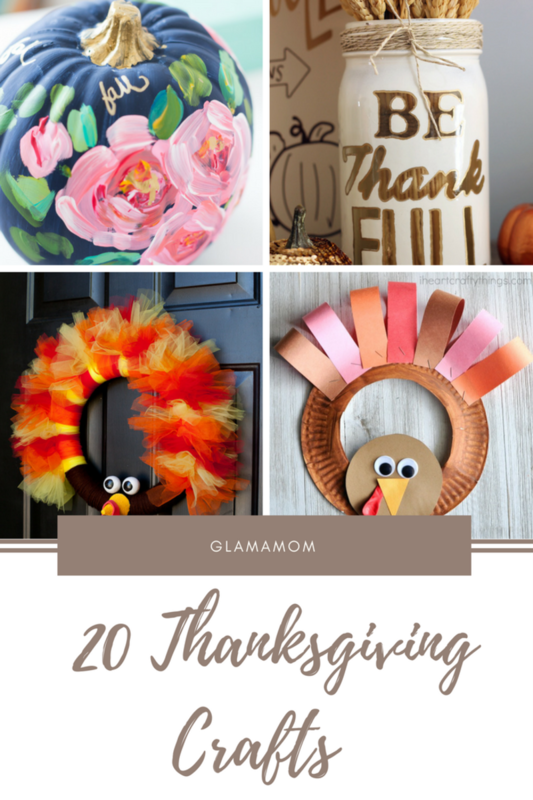 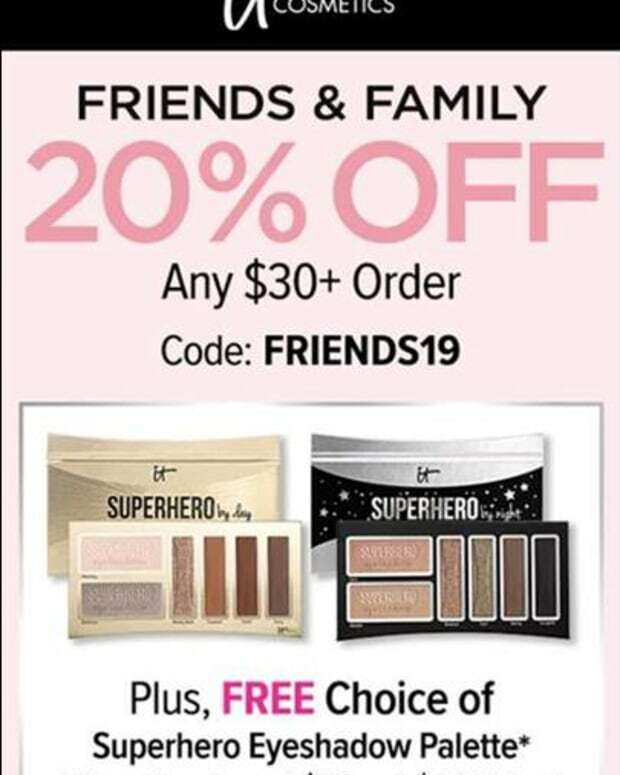 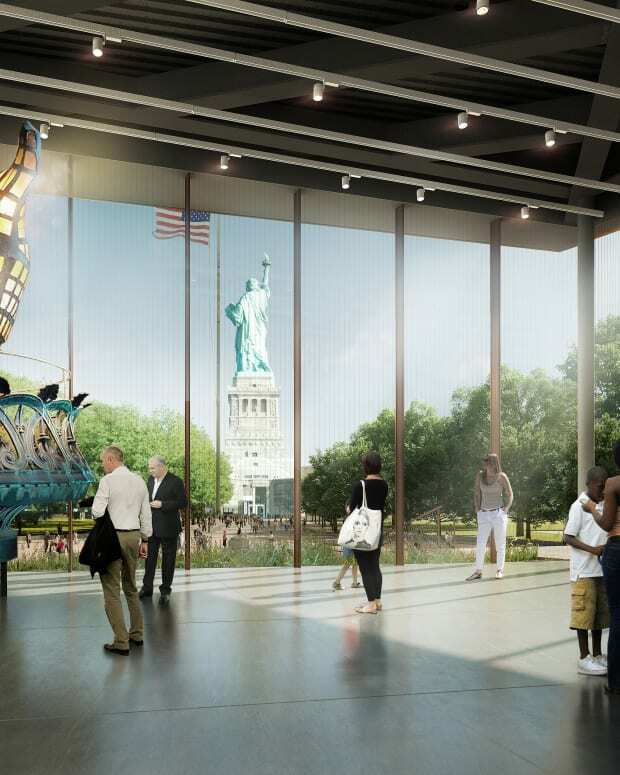 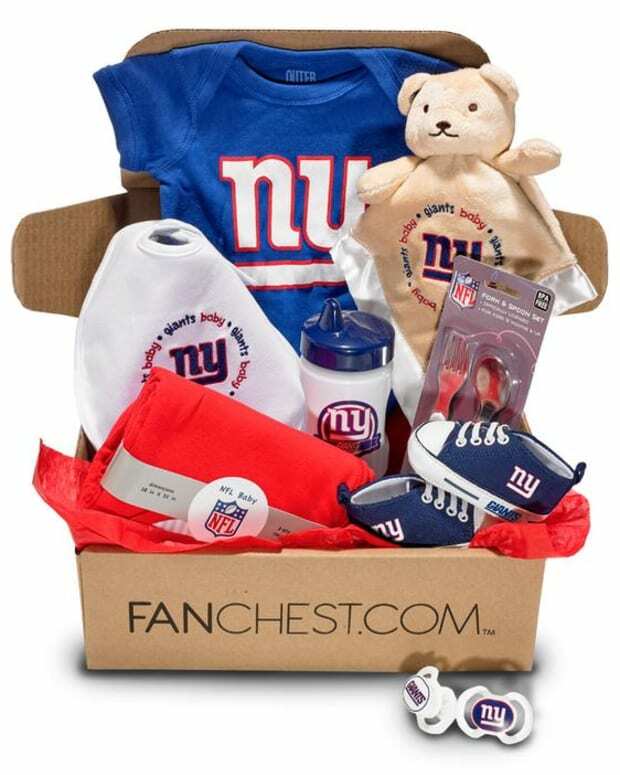 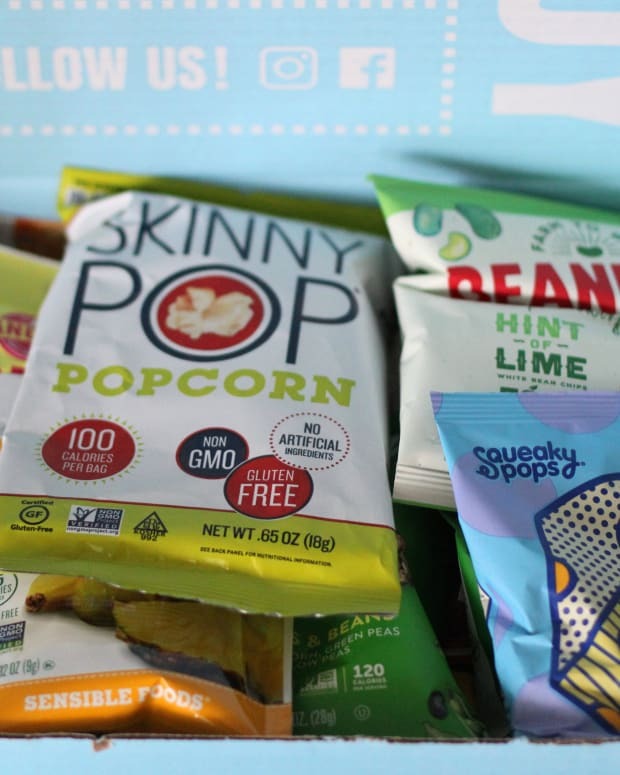 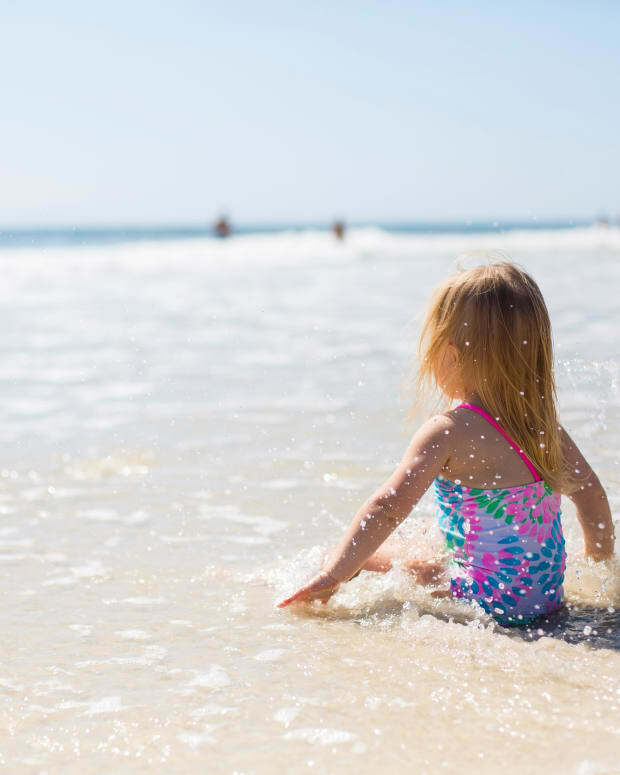 There is something on this list for the whole family to enjoy!